Grayne’s all new Canyon Blackout goggle is raising the bar when it comes to fog free riding and high end performance! With the most minimal frame possible, the Canyon has a huge field of view and maximizes your peripheral vision. 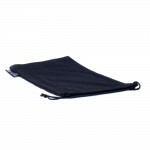 A super quick and easy lens change, simply flip the levers on each side of the lens and lift it out!. A spherical, dual lens, sealed with Grayne’s superior moisture-lock technology enhances vision and is the start of what makes the Canyon the most fog resistant goggle available. To further protect the lens Grayne adds 5x military grade anti-fog which is then protected by an ultra-hardened anti-scratch layer of protection. To alleviate stress on your eyes each lens provides complete UV protection for even better vision on the hill. 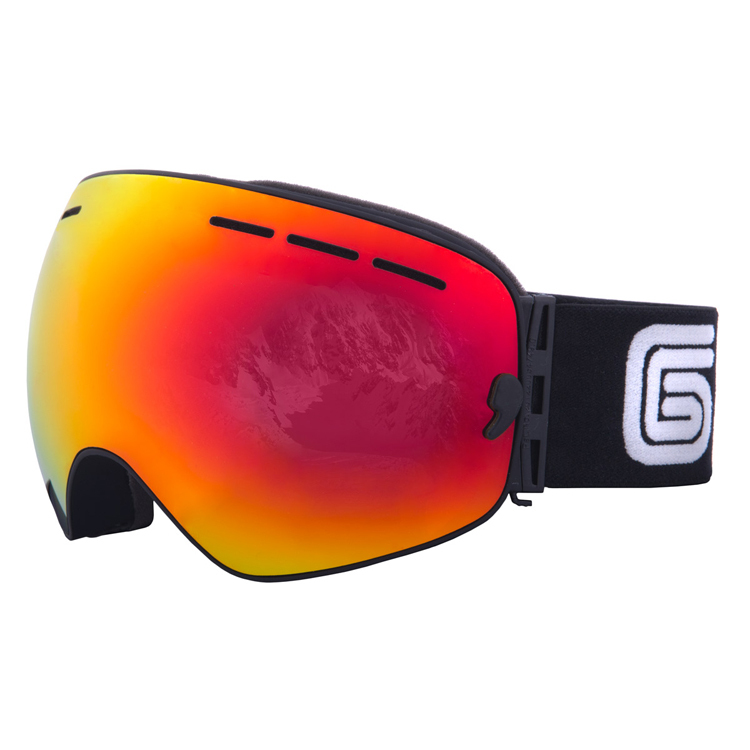 Add in the 100% anti-microbial Ultrafoam and full ventilation and you’re left with one of the highest performing goggles on the market. Also included is a microfiber bag to protect your goggles on every trip to the hill.